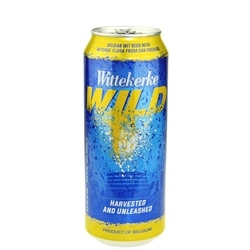 Wittekerke Wild combines the styles of Witbier and Sour Ale: in a new technique, the microflora of the oak foeders (wooden aging vats) used for Petrus sour ales is harvested and then used in the first fermentation of Wittekerke Wit. The result is a unique balance of wit beer and sour styles. 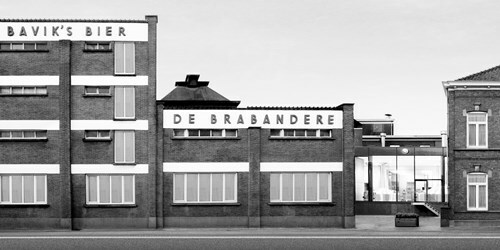 De Brabandere Brewery was founded by Adolphe De Brabandere in 1894 as a farm brewery in Bavikhove in the West Flanders region of Belgium. 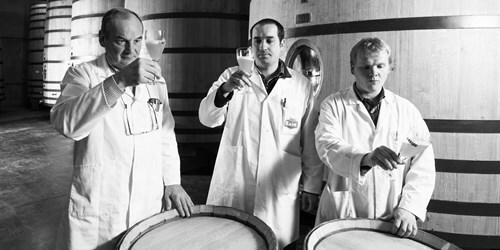 The early years saw the brewery selling mainly table beers and drafts to local clients and cafes, but by 1950, De Brabandere had built much wider distribution due to the appeal of their flavorful brews. 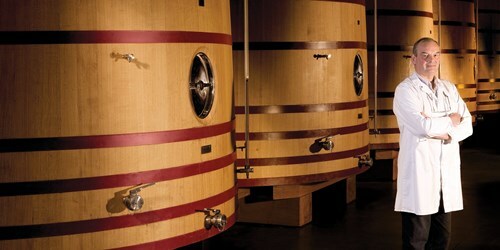 In the 1970s the brewery introduced the beer that would launch a brand and become its flagship, Petrus Oud Bruin, a sour ale whose brew process included years aging in oak barrels. 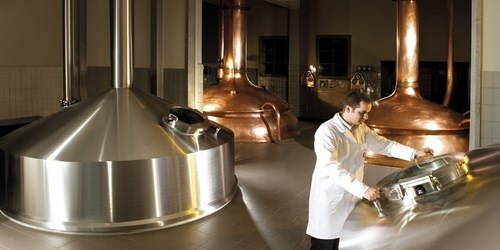 Passed from father to son, today, a fifth generation still oversees daily operations, and the company remains one of the largest independent breweries in Belgium. Jan 29, 2017 | By GORDON P.